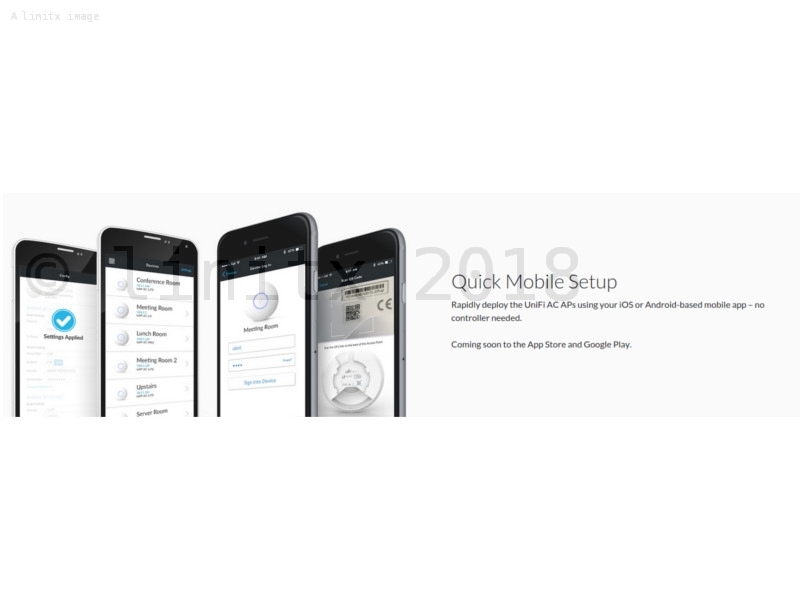 200 arriving 26-Apr-2019 eMail us to reserve stock. 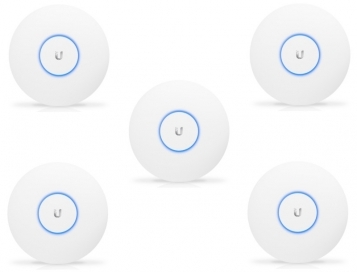 The Ubiquiti Unifi AC Lite Wireless Access Point 5 Pack (UAP-AC-LITE-5) features dual band connectivity and the latest Wi-Fi 802.11ac technology, offering lightning fast speeds up to 5 times faster. 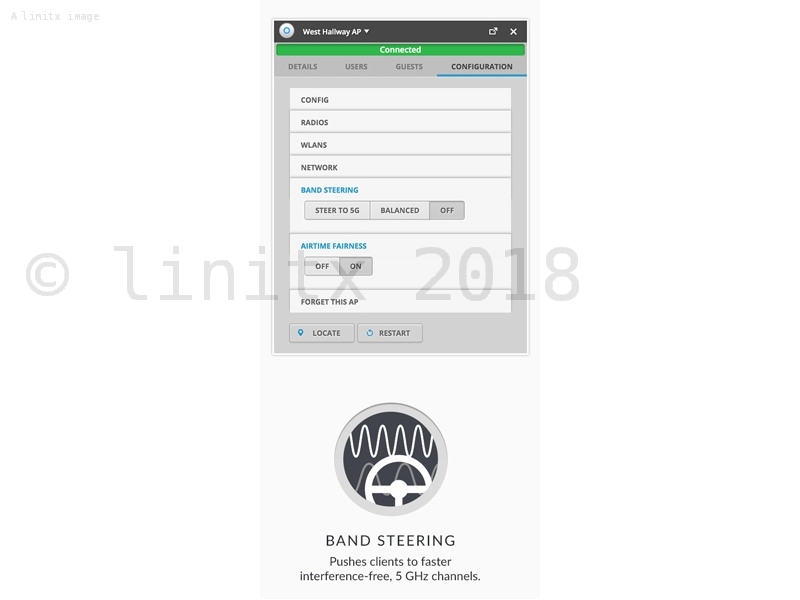 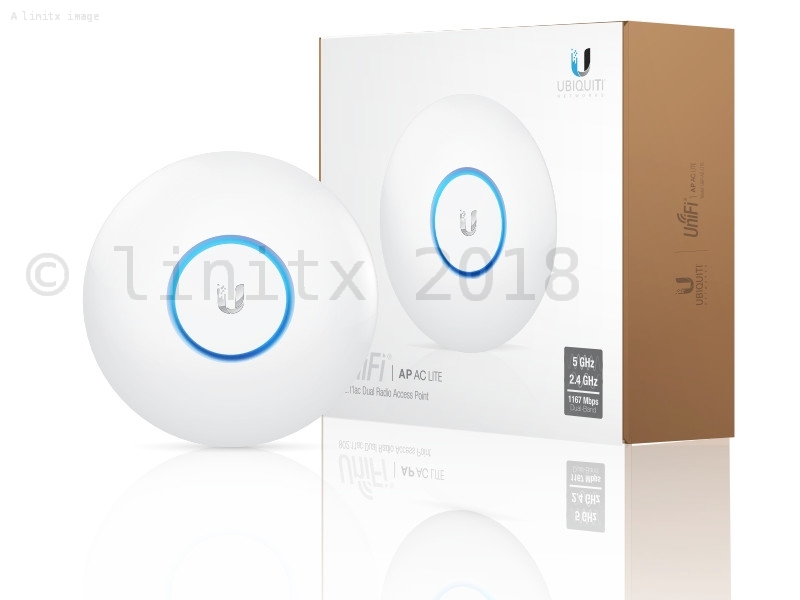 The UAP-AC-LITE-5 integrates a 2x2 3 dBI antenna configuration, giving you up to 867Mbps on the 5GHz band, with a solid range of up to 125m (400 ft). 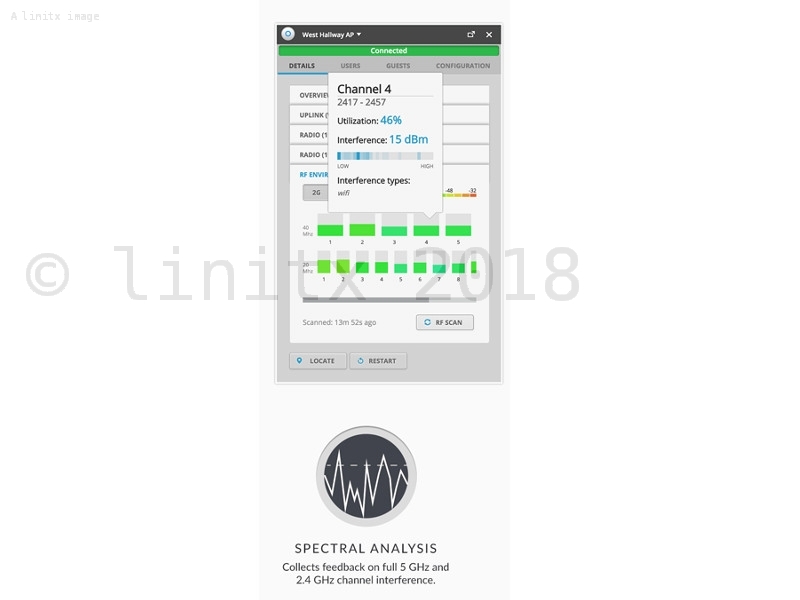 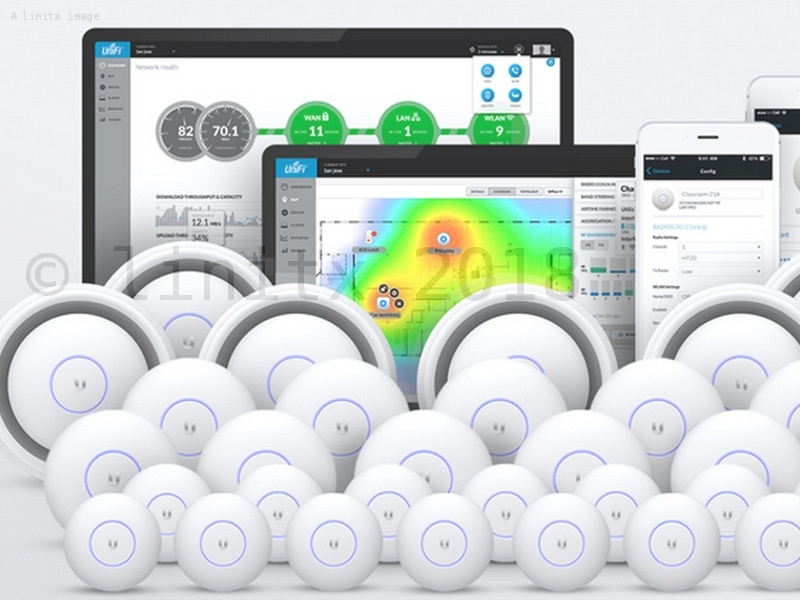 Our current stock is the latest UAP-AC-LITE-5 V2 model which supports 802.3af/at. 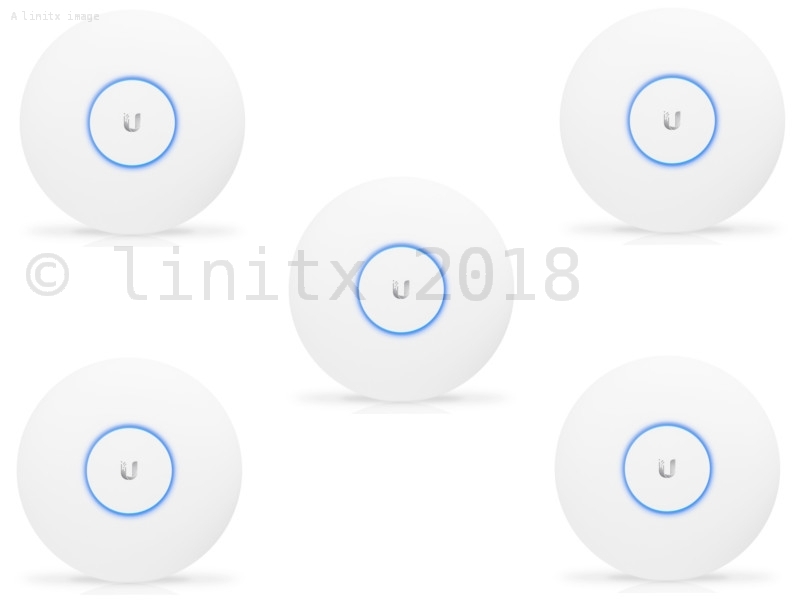 In comparison to other models in the Unifi wireless access point range, the Unifi AC Lite 5 pack has a smaller form factor, measuring only 15.5cm in diameter, compared to larger models, measuring 20cm in diameter. 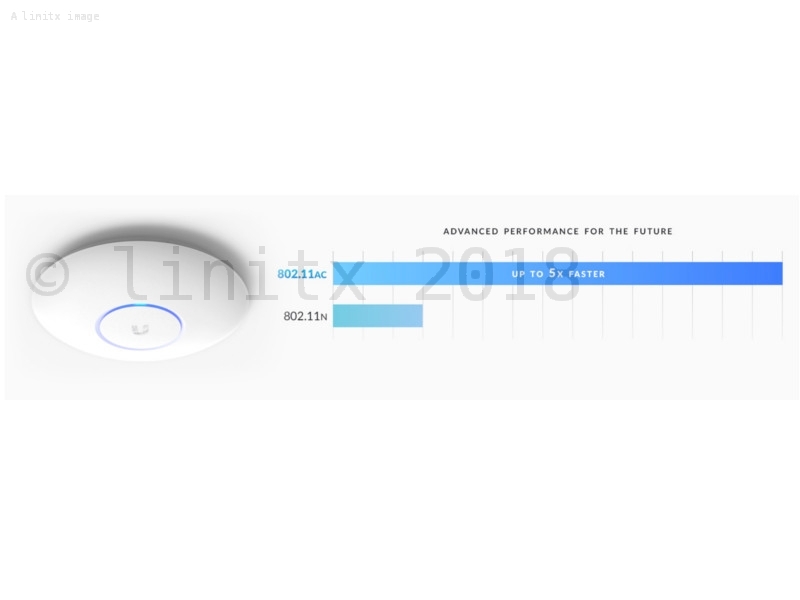 The UAP-AC-LITE-5 offers an even better price point than the comparable UAP-AC-PRO-5, whilst still giving fast 802.11ac connection speeds. 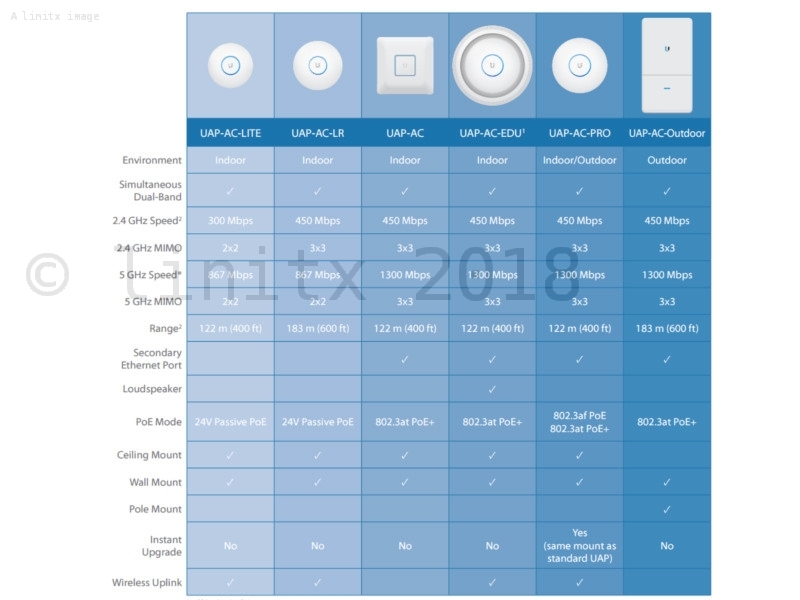 The Unifi UAP AC Lite wireless access point simultaneously supports old and new generation wireless devices by offering dual-band functionality with 3x3 MIMO technology for both bands; this includes legacy support for 2.4Ghz 802.11g/n up to the latest 802.11ac, this provides faster connectivity for compatible devices.